Crete may not be the first destination that comes to mind when brainstorming vacation locations, but you will be surprised to learn how much this little island has to offer. From some of the world’s best beaches, incredibly friendly hospitality, diverse culture and history, and it is also one of the best places to go if you love nature and activities. Be careful, reading these four reasons to visit Crete may make you want to book a holiday to Crete today! Head to Balos beach in Chania, here you’ll find a white sand beach with turquoise waters, but the most striking feature of this beach is the giant island with a Venetian castle perched on the top. Vai beach in Lassithi is the token beach you dream of: a nicely curved beach, perfectly contrasted with bright blue water, but what makes it unique is that it is surrounded by the largest palm tree forest in all of Europe. 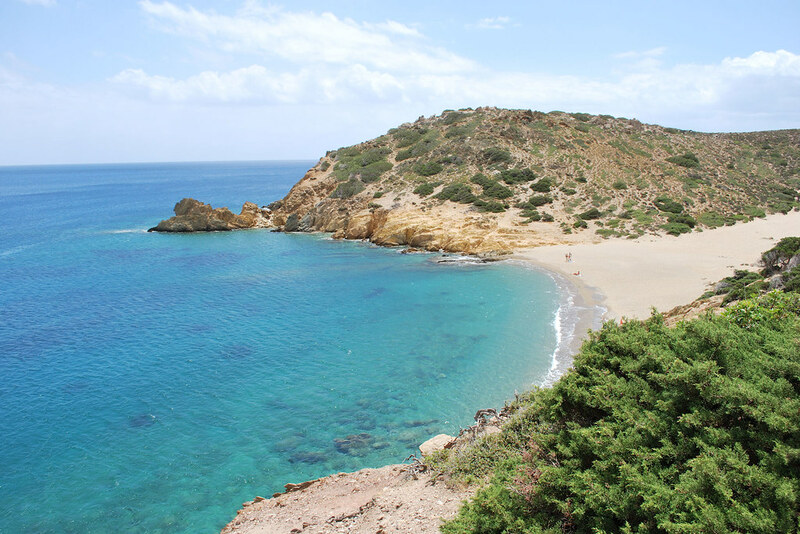 Falassarna beach in Chania is a great option for families as there are a number of organized activities here, which will keep children entertained all day long. Crete offers some of Europe’s most interesting mix of history and culture. While on holiday in Crete you can walk up old Roman paved Streets, visit stunning Byzantine Churches, explore beautiful Minoan palaces, and make your way around the Venetian fortresses from a time long gone. This rich history ensures that Crete is a holiday destination that will offer something for the whole family, that is, of course, if you can find the strength to pull yourself away from the incredible beaches. In my opinion, the people make the place. It can be hard to visit somewhere where it’s painfully obvious that the locals would be much happier if their town was shut off from tourism. The people of Crete are extremely warm and friendly, with a strong passion for food which makes it a lovely place for a food lover to visit. 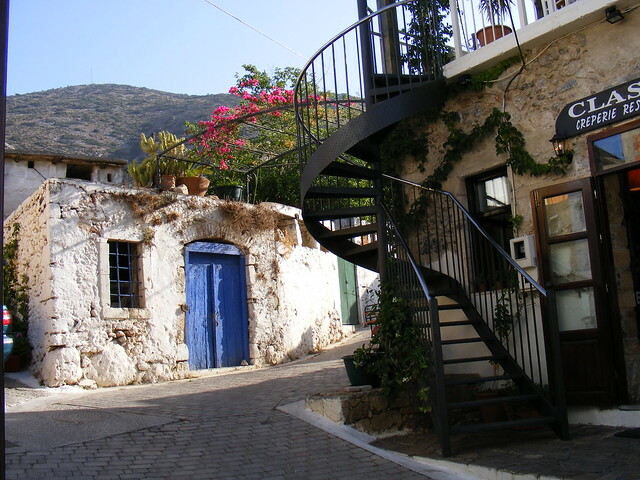 You’ll find that music is an important part of the culture in Crete and that they love heading to a kafeneia, a cafe, to enjoy coffee. This can be a great way to mix with locals. Overall, people here will be happy you’re visiting their beautiful island and will do what they can to ensure you have a wonderful trip. The striking landscape on Crete ensures that there’s no shortage of beautiful regions to explore and fun outdoor activities you can partake in to really maximize the scenery. Due to the warm climate and beautiful coast, there’s also an abundance of watersports activities you can do which can be fun for the whole family. You can go on a 4 wheel drive safari, go horseback riding, diving, sailing, and even hiking through a gorge – Crete really has it all! No matter whether you’re looking for a romantic couple escape, a fun friends trip or a wholesome family holiday, Crete has something to offer all travelers.